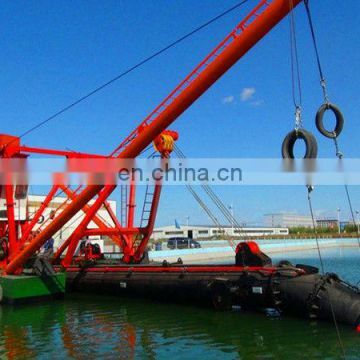 equipped with anchoring poles and trolley devices to increase capacity. 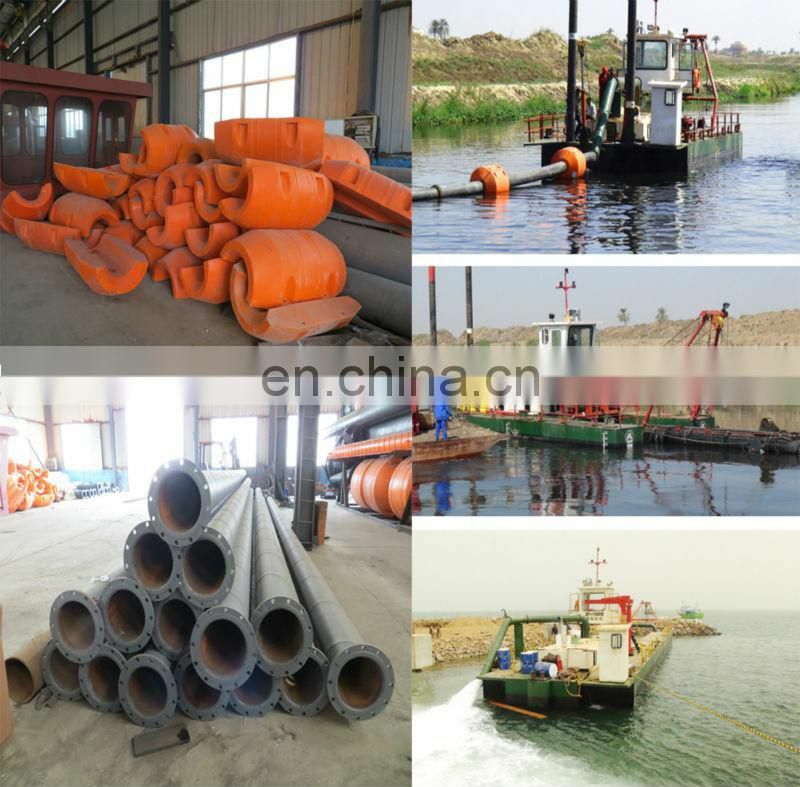 is conveying and discharging by pipeline and floater. 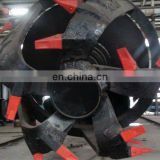 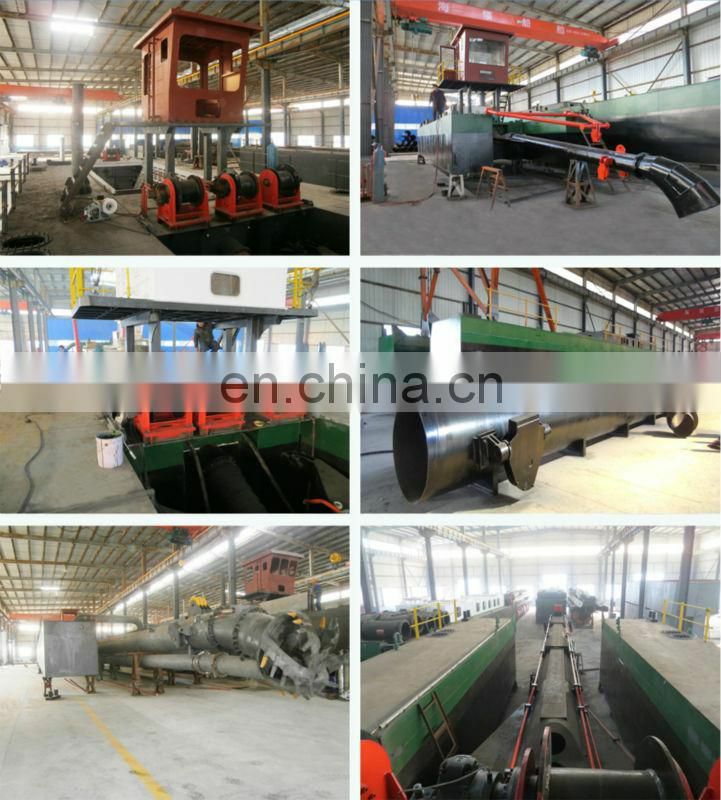 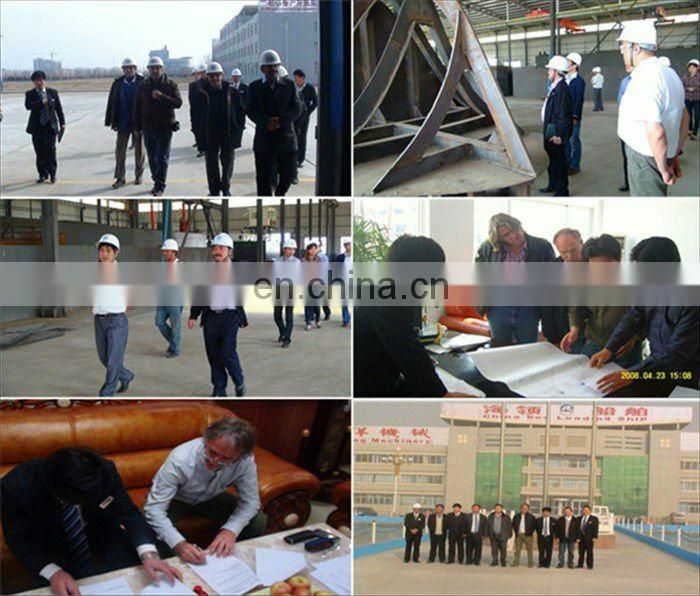 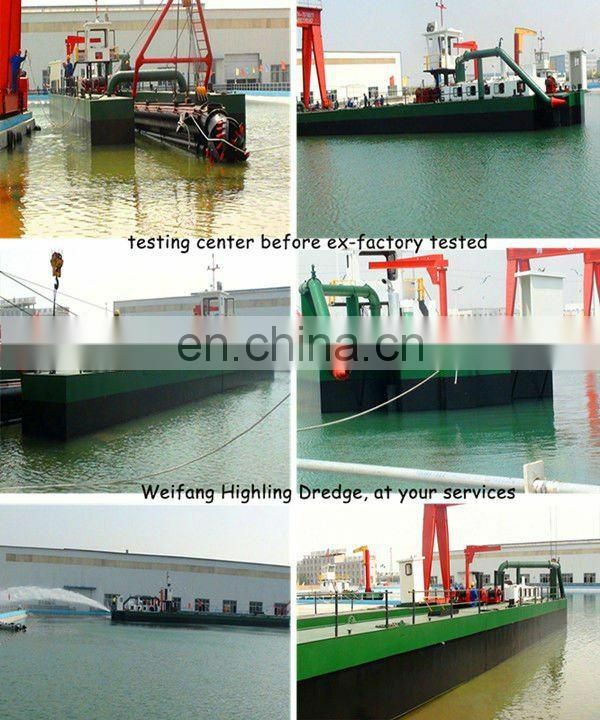 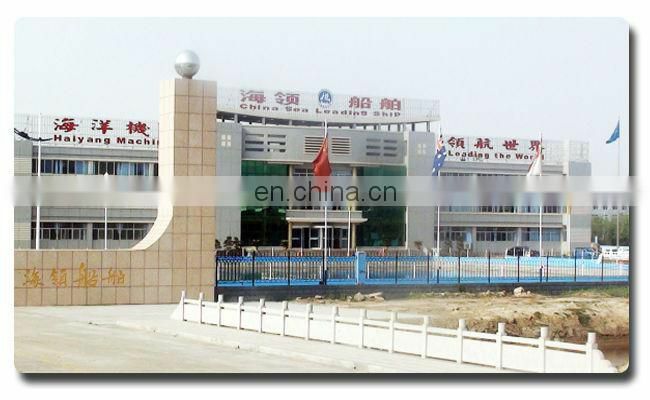 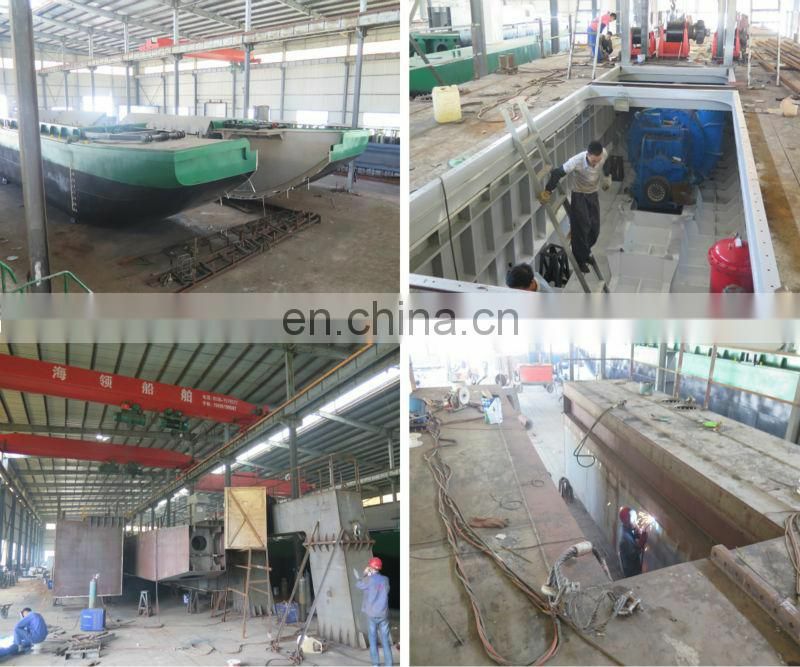 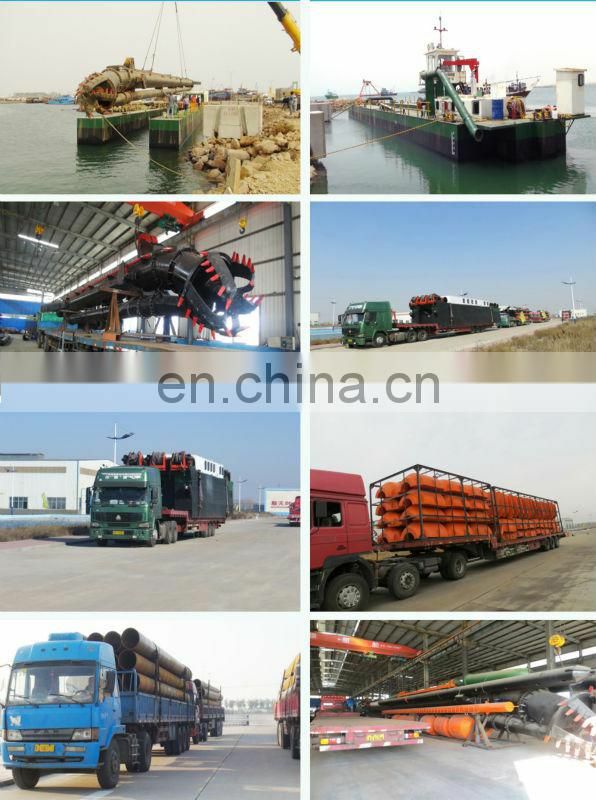 Every finished dredger will be tested in the testing center to make sure its good working condition. 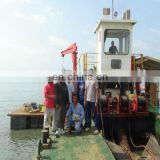 Generator supplies electricity for lighting and emergency using when dredger doesn’t working. 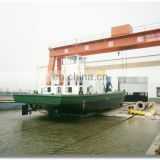 on sea we produced have been successfully exported to above countries. 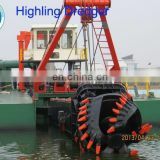 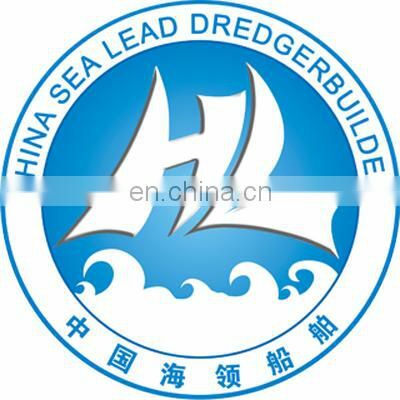 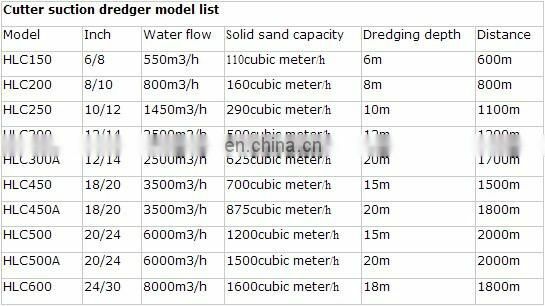 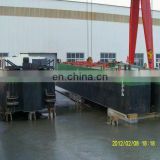 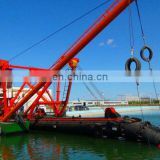 to debug and operate the dredger until they can operate skillfully by themselves. 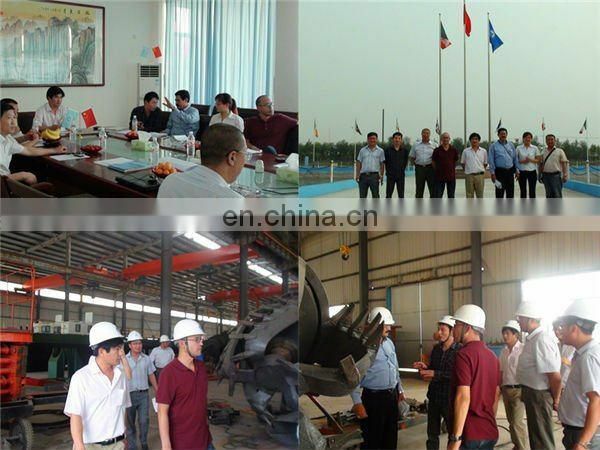 abroad to visit our company and talk over with us.